Chauvet's SlimPAR T6 USB is a low profile, high output tri-color (RGB) LED wash light with D-Fi USB compatibility for wireless master/slave or DMX control. 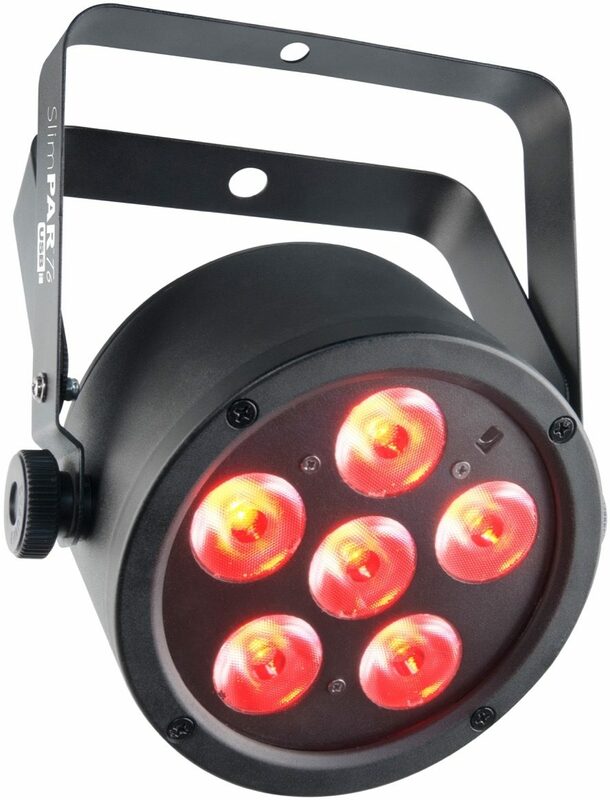 As versatile as it is dependable, this compact fixture is an ideal truss warmer. 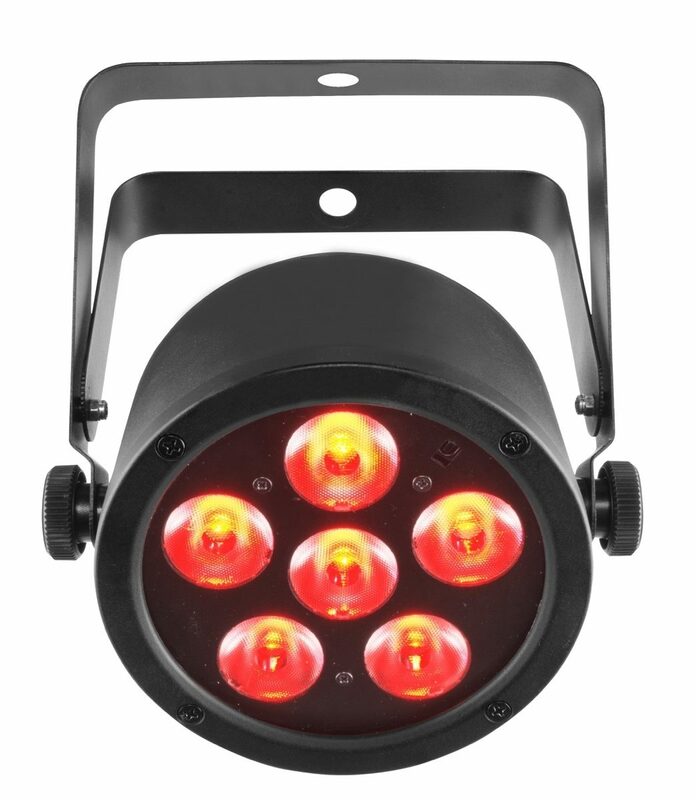 Because of its even output, it's also an excellent front light, and its flicker-free output makes it an ideal light for broadcast/video applications. 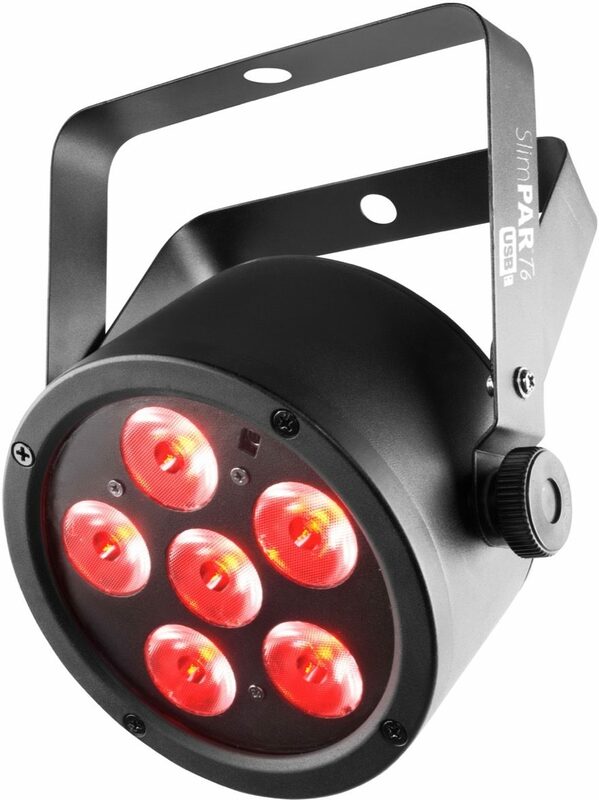 The fixture's tri-color LEDs virtually eliminate multicolored shadows. 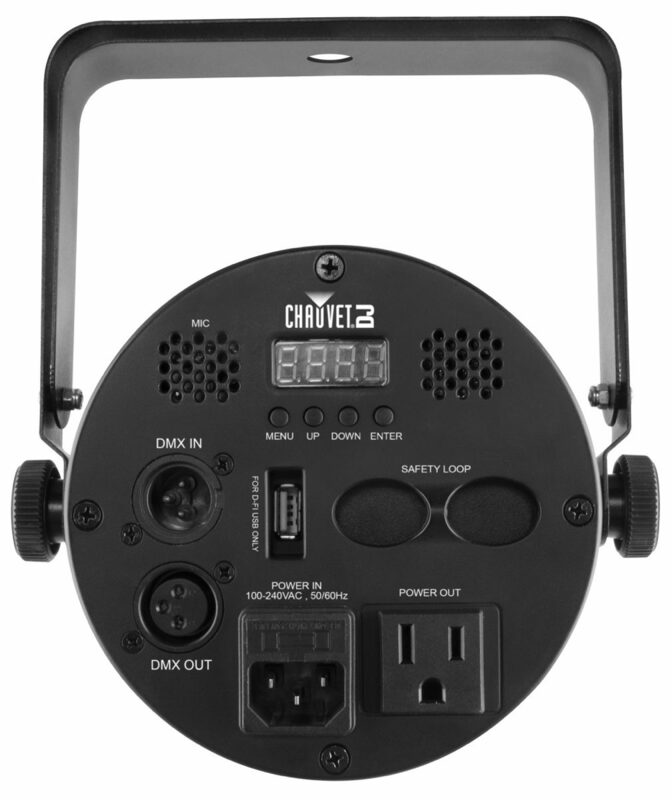 zZounds is an authorized dealer of Chauvet DJ products.